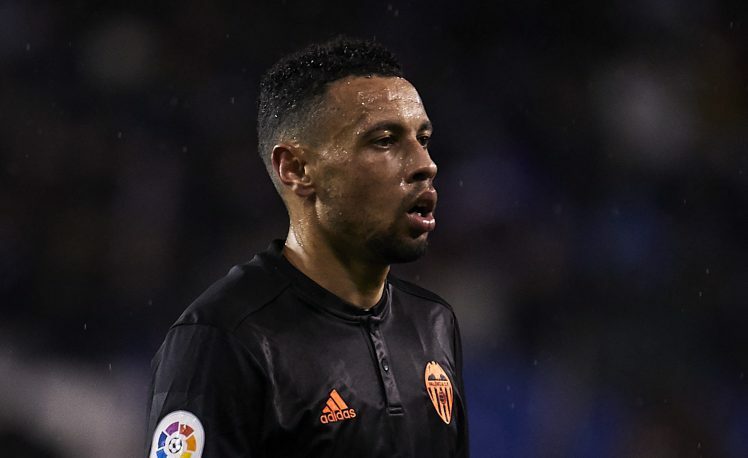 Former Arsenal midfielder who recently joined Valencia last winter will no longer take part in any match for the rest of the season after picking up an injury which has ultimately ruled him out of action for some months. 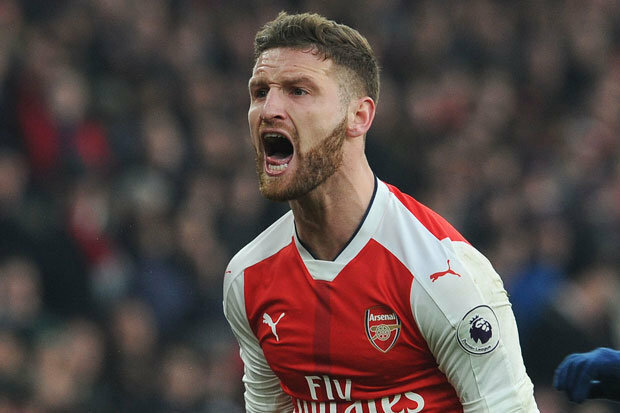 Having spent 10 years at the Emirates Stadium, the Frenchman switched to the Mestalla stadium and has been a standout performer for the La Liga side since the second half of the current campaign. While reacting to the Frenchman’s unfortunate injury, Valencia boss Marcelino García announced on Friday via their official website that the 26-year-old midfielder has injured his Achilles and he would be examined later today to know the length of the injury. 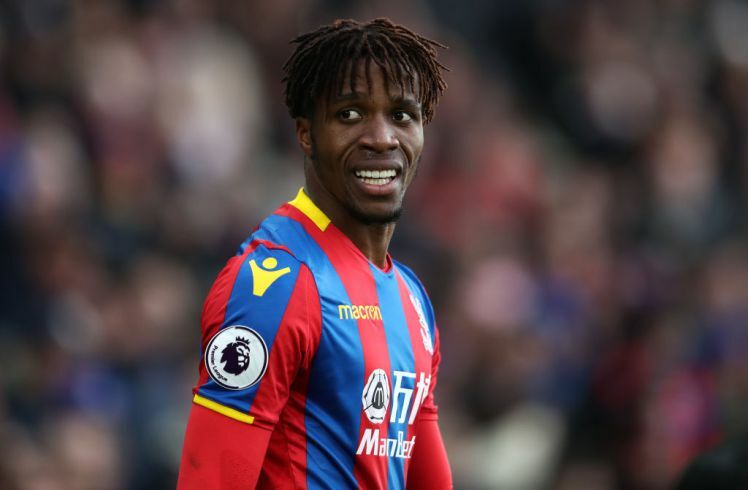 Though it is yet to be confirmed the time he will spend in the rehabilitation room, he is reportedly set to miss out of action for the rest of the season. Arsenal fans have reacted to the news with displeasure via their social media, they, therefore, show their sympathy and also wish him quick recovery ahead of Russia 2018 World Cup. Scardi on his Twitter account express his surprise to see how well the midfielder has been transformed, he also wishes him a quick recovery. Mattias Karén tagged Coquelin’s injury as ‘unfortunate’ but wishes him a fast and better recovery. As for Real Betis, they hope the Frenchman man return in a better form next season.